The most convenient and risk-free online payment solution for MMORPG, VPN services, casual games, web hosting, and so much more. Purchase from hundreds of online & offline resellers, and redeem from thousands of online merchants worldwide. No need for bank accounts or for sharing sensitive credit card information. MINT is safe, secure and chargeback-free. MINT is sold at various price points and local currencies. MINT balance value can be combined with other MINT epins for a single transaction. 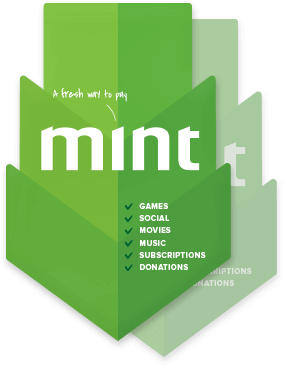 Use MINT to pay for online games and services without providing your personal information or credit card details. Find a local reseller or go online to MINT's or other resellers' websites. 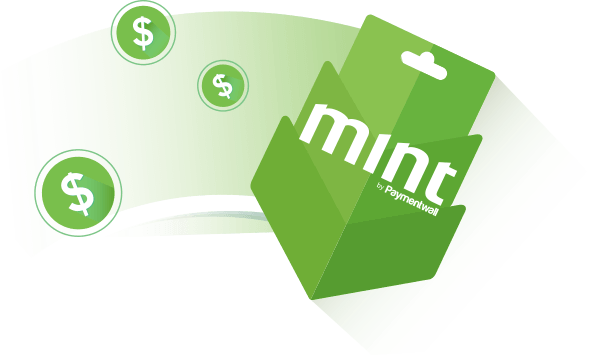 Pay online for thousands of services by simply entering the 16-digit MINT code. 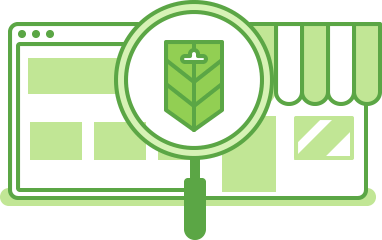 Search for MINT retailers in your area. No bank account, credit card, or personal information required to purchase online. Instantly pay online with no additional fees. All you need to do is input the 16-digit MINT code. 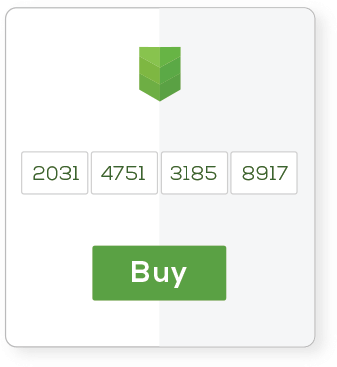 Use multiple MINT codes during checkout. 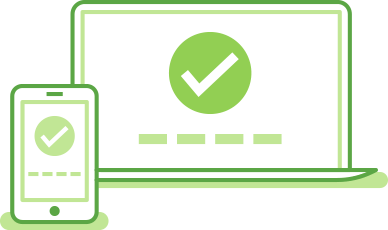 Secure payments, 100% free of chargebacks. Easy payment integration in various languages. 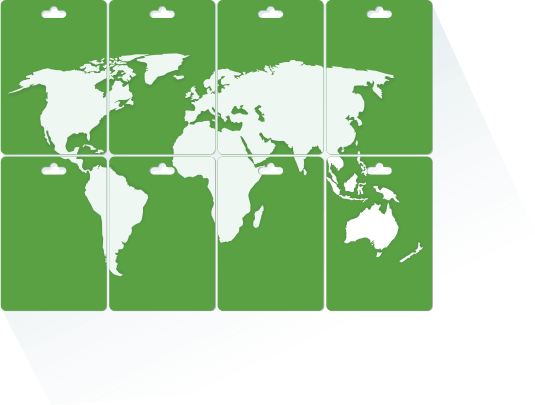 Expand your customer reach with the global availability of MINT. 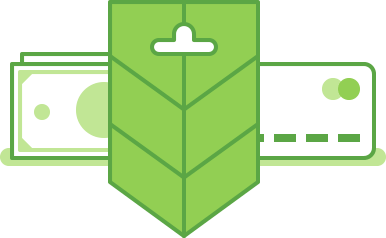 Generate MINT codes with a ready-to-use API — no inventory needed. Flexible denominations in the local currency. 24/7 support available in different languages.